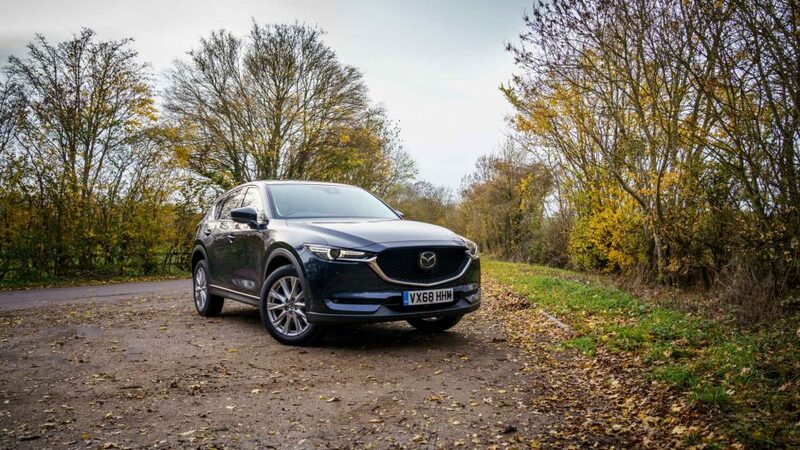 We got our hands on the Mazda CX-5 2019 and decided to see if this SUV lives up to the high standards of its predecessors. SUVs have become the hottest selling type of car out there and Mazda have always been able to put their own unique spin on models. 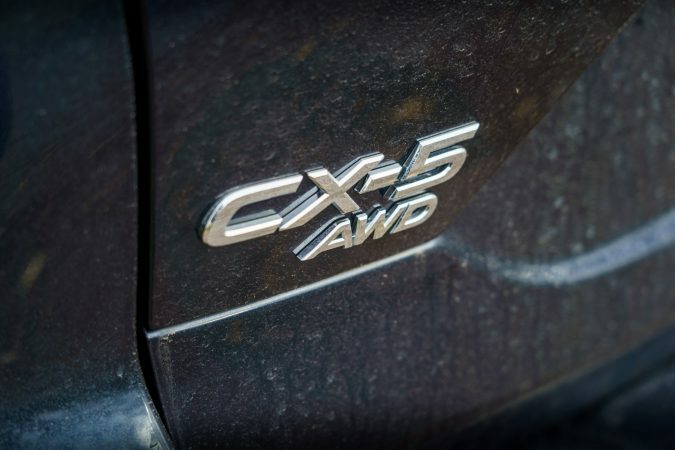 What is the Mazda CX-5 2019 AWD Sport Nav+ Diesel all about? The Mazda name signifies a Japanese brand that is great at making lightweight and affordable sports cars which is a misrepresentation of what they offer. They have been making great vehicles that are fun to drive in most segments of the automobile industry. The Mazda CX-5 has forged an exclusive identity in the crowded SUV market. We really loved the 2018 model and now the brand claims to have upped the ante even further. As far as the looks go, this claim is true. The first major change you will notice is the brightness of the paintwork. It stands out more than the 2018 version, without being ostentatious. It also sports a longer profile and sits lower down. 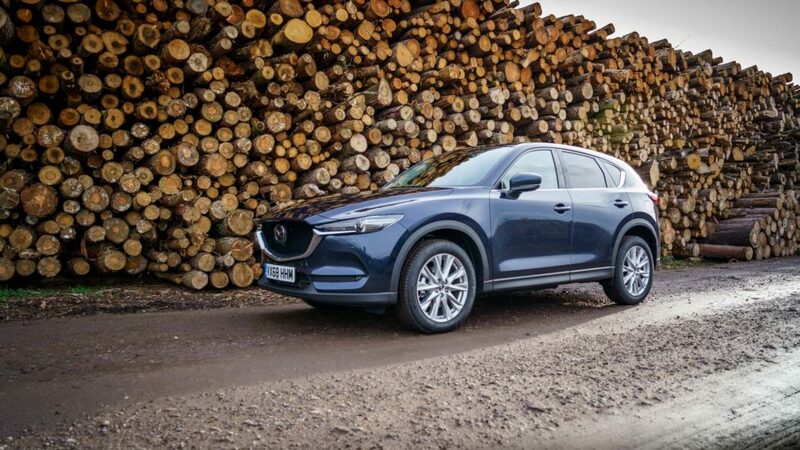 This gives the Mazda CX-5 2019 a meaner stance without sacrificing any of its practicality. There are subtle alterations to the front grille as well, which aren’t apparent from a distance but up close, it is easy to see the new design that has more attention to detail. 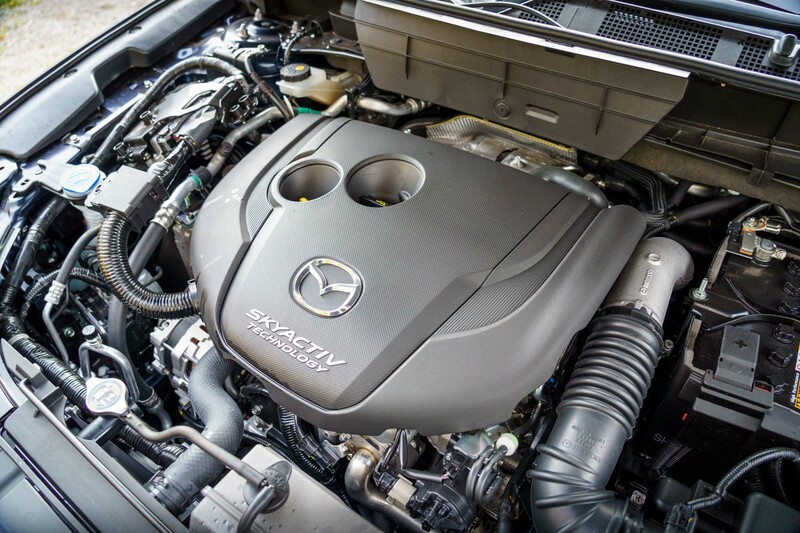 Mazda has retained their trademark look with the front being more pronounced than the rear, without looking ungainly. 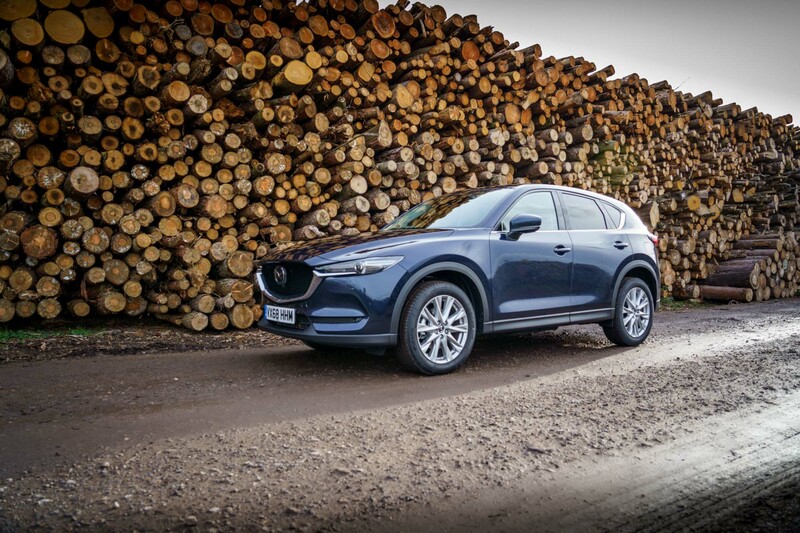 The CX-5 predominantly uses flowing curves with subtle accents that disappear at certain angles, becoming more pronounced at other angles, lending a unique flavour to the car. It comes in a range of colours, from the subdued to the effervescent, giving lots of choices depending on individual preference. The Nav+ model also features a power tailgate, which is a welcome addition. 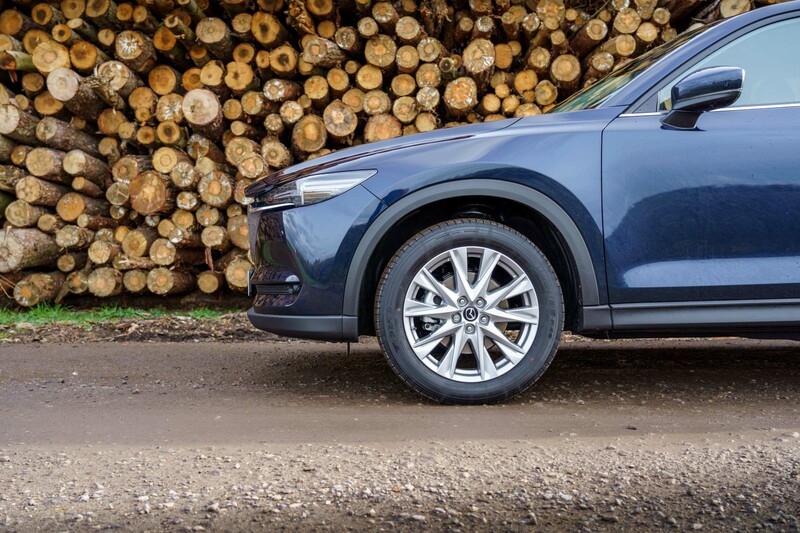 The Mazda CX-5 2019 Sport Nav+ is propelled by a 2.2-litre turbo-diesel inline-4 engine under the SKYACTIV-D moniker. It produces 184 PS of power and 445 Nm of torque, which is more than adequate to power this SUV. 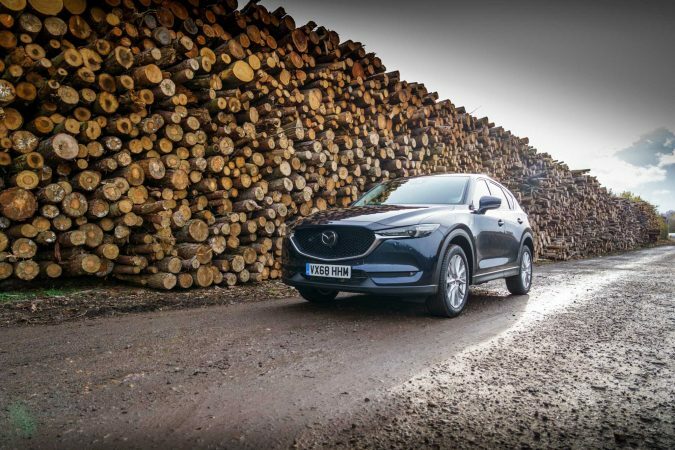 The CX-5’s forte has always been in delivering a linear and smooth power delivery and the 2019 edition does not disappoint in that regard. 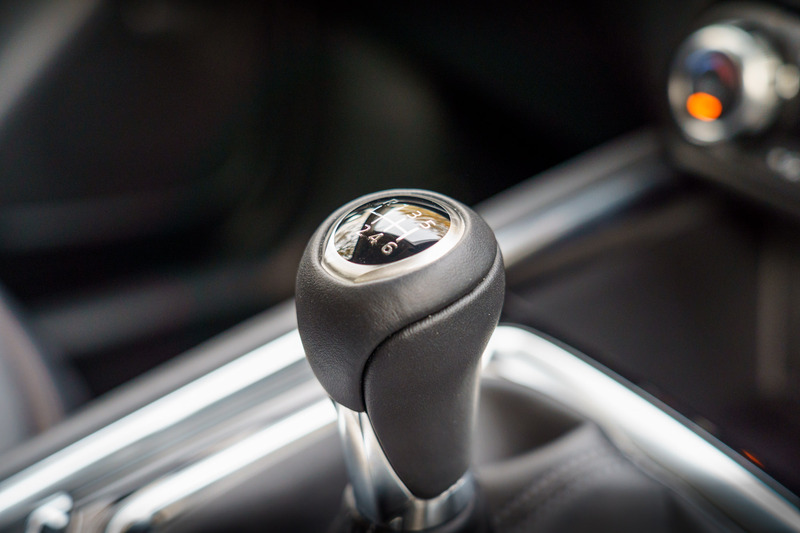 The transmission has undergone a few minor changes and while the technical side of it remains similar, the way it is attached makes gear shifts feel more reassuring than before. 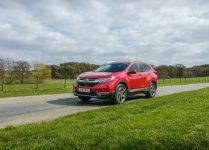 The nifty gearbox allows you to push this SUV from 0-60mph in just 9.3 seconds, all the way up to its top speed of 129 mph with ease. At no point does the engine feel like it is labouring, which is great for spirited driving. The CX5 2019 is more than 100 kgs heavier than the previous version, which makes a noticeable difference but the great thing is that Mazda has managed to pack in most of the extra weight low down in the car. This makes it a lot more stable and fun to drive. The heft does take away some of the immediacies with which the power is delivered but it is barely noticeable. I really liked the 6-speed gearbox of the previous model and I am glad that Mazda have retained most of its characteristics in this car. 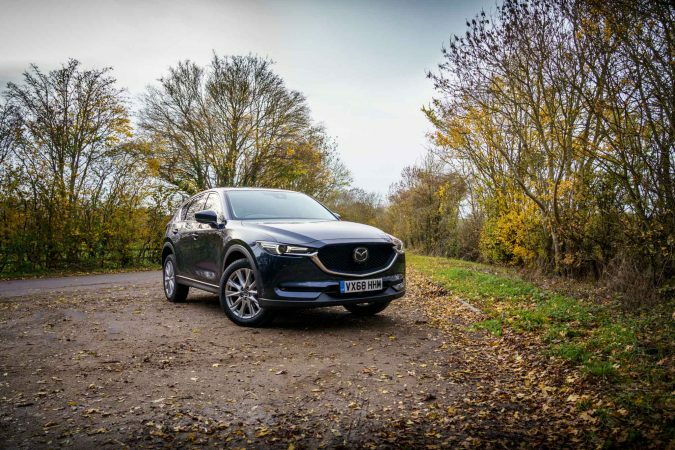 As I alluded to earlier, the Mazda CX-5 has always been a really fun car to drive and the 2019 edition is no different. The characteristic that I loved most about the engine is its throttle response. 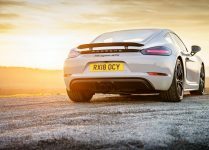 Using a lot of technical wizardry, the Japanese manufacturer has further tweaked the turbochargers and the fuel injection to make sure that there is always plenty of torque available. Even the smallest input on the throttle gets a response. 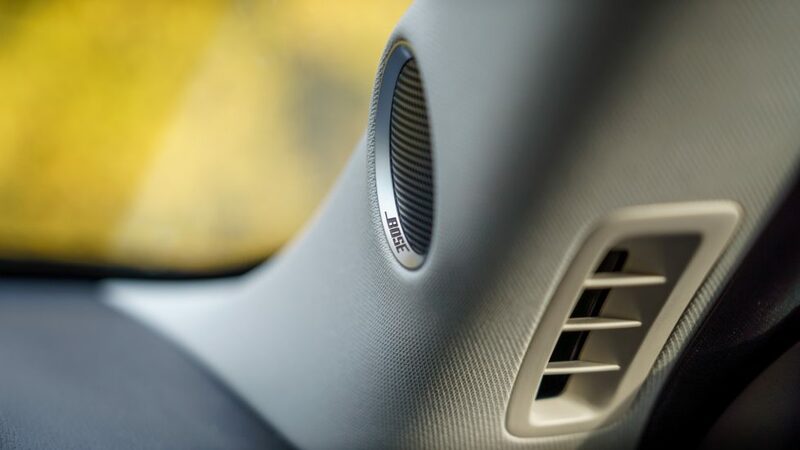 The engine also retains its acoustics, as it manages to keep quiet even when pushed hard. 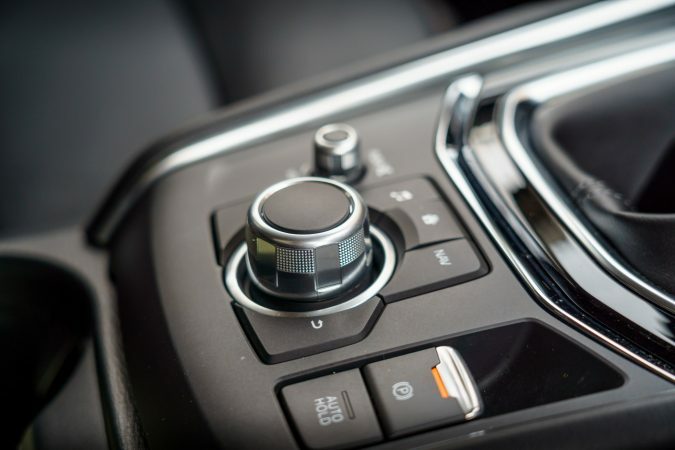 The gear changes have that smooth feel to them, which was one of the standout features of the previous model. 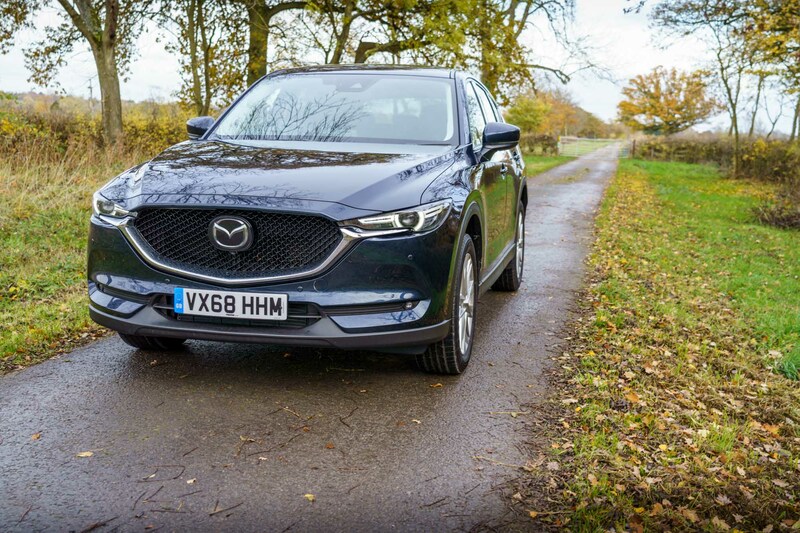 The biggest difference, however, is in the way the Mazda CX-5 2019 handles and it is a big step forward. The increased weight and lower centre of gravity reduces body-roll. It is still present but a lot more bearable. 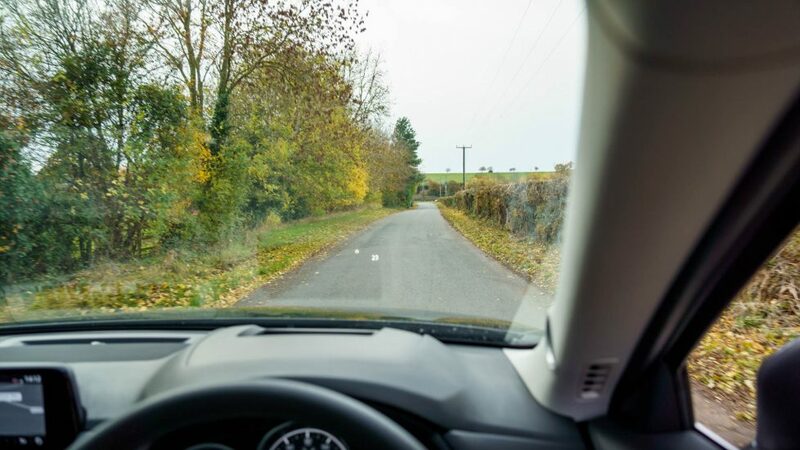 The steering remains more or less the same, making this car equally enjoyable on the B-roads. It could have done with better steering feedback but doesn’t feel too disconnected either. The suspension has improved and the 19” wheels feel more comfortable over bumps now, not that it was a huge issue with the previous iteration. It does have its limitations when it comes to handling, though. After all, it is a big car that is quite heavy too but it is pretty agile for its size and manages to change direction quickly. 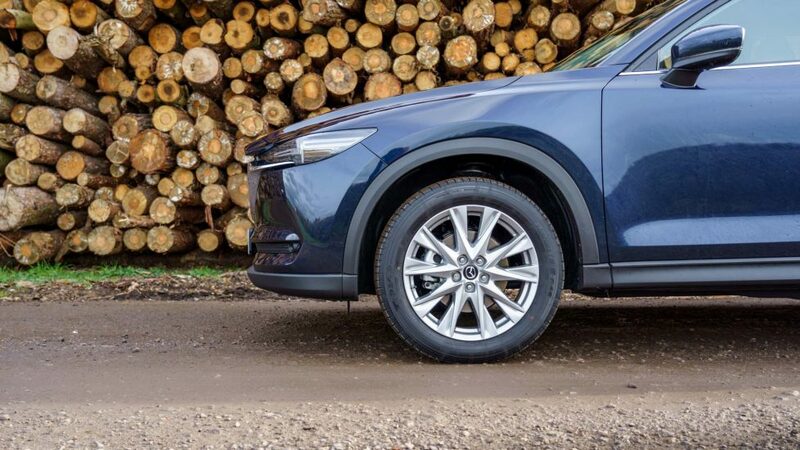 Traction was never an issue with the previous model and the Mazda CX-5 2019 Sport Nav+ has become even better in this regard. It still behaves like its older sibling when it comes to cruising. 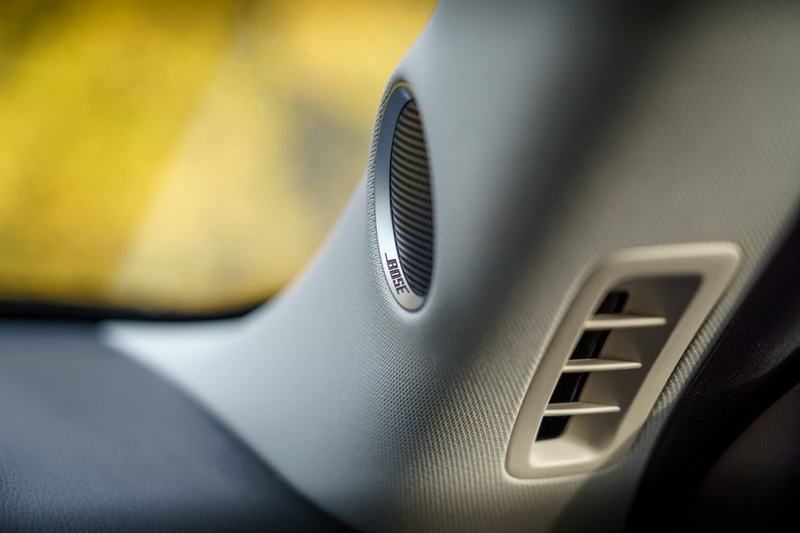 It is smooth and comfortable with cabin noise kept to a minimum. 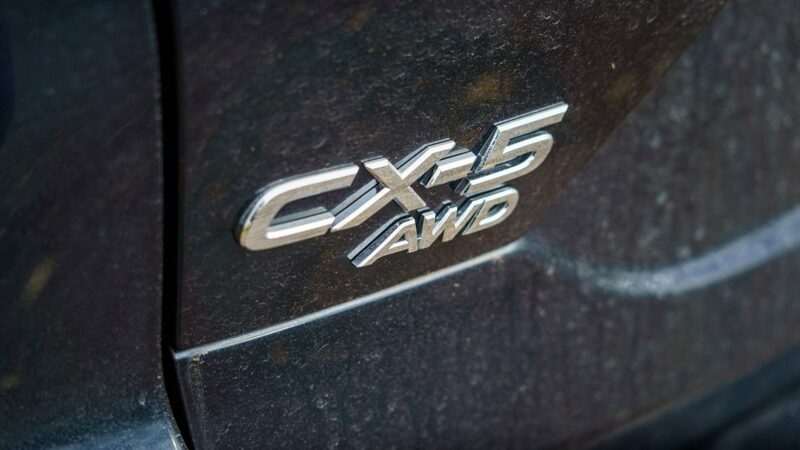 The AWD system is great for people who need to use this car off-road. While it might not be the best SUV to drive when wading through a river, it can handle dirt roads and towing a caravan pretty well. 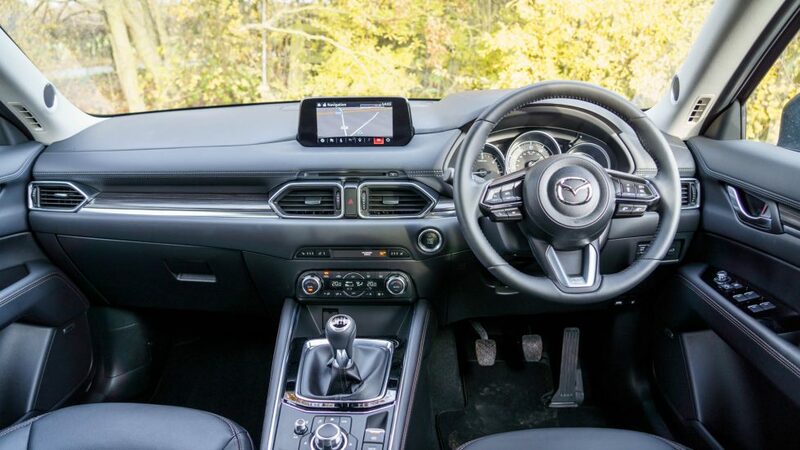 While the Mazda CX-5 2019 Sport Nav+ hasn’t received too many interior updates, there are still some significant changes. The steering wheel looks and feels better. 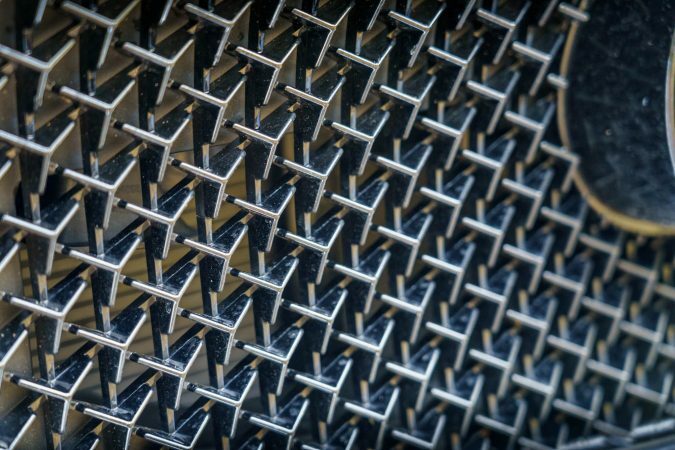 There are plenty of soft-touch materials used like before and the upholstery remains the same and looks and feels quite high-end. 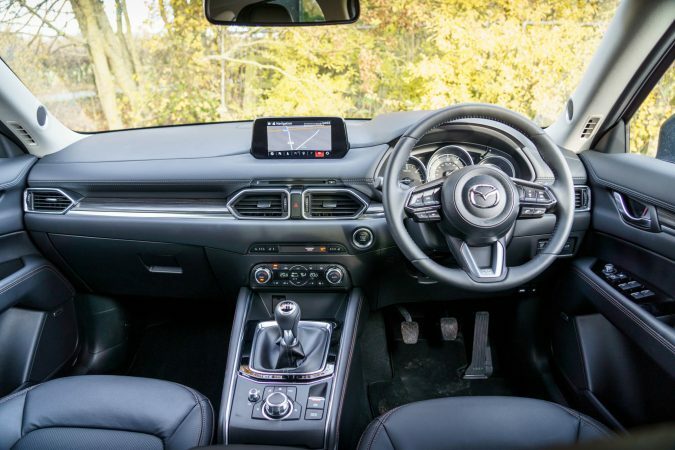 The biggest improvement with the Mazda CX-5 2019 Sport Nav+ is the Active Driving Display, which works well and ups the cool factor of the interior. The cabin layout is simple, functional and a cosy place to be. The infotainment system is well equipped. 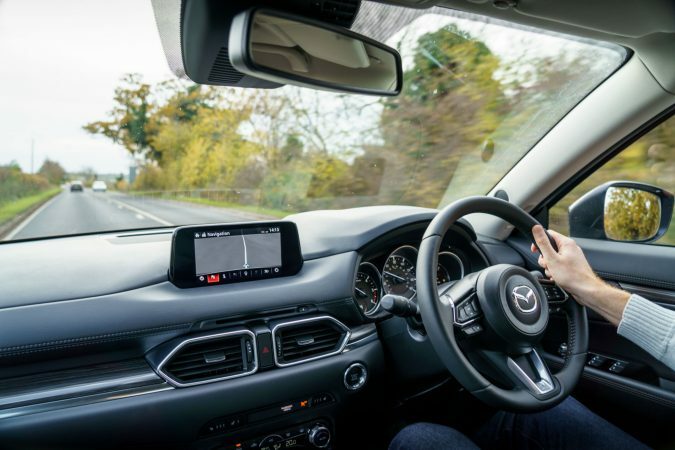 The Mazda CX-5 2019 Sport Nav+ comes with BOSE speakers beautifully incorporated throughout the car. 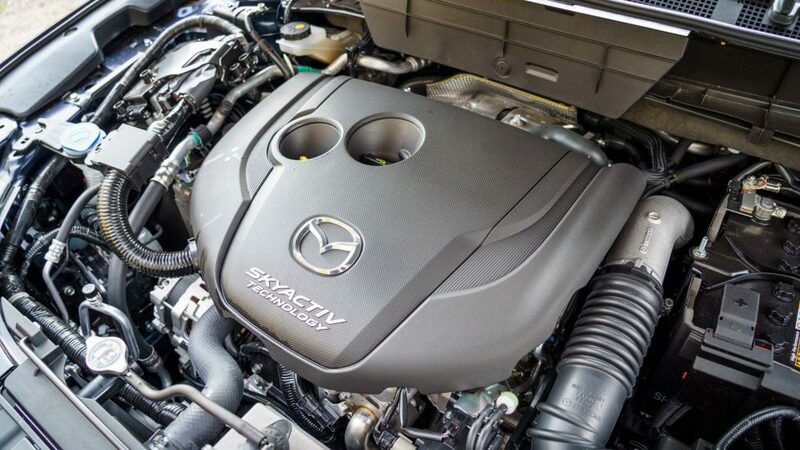 They are even better sound-wise and this is one of the best systems I have heard in a Mazda yet. The seats also receive an upgrade and offer a lot more lumbar support than before, which is great for long drives. You can also customise the seating position electronically, making this a truly comfortable cockpit to sit in. All the buttons and knobs are of high-quality and everything is well placed. I will be honest. All I was expecting was a cosmetic upgrade but Mazda surprised me with the level of improvement the Mazda CX-5 2019 Sport Nav+ has received. It has retained all the good parts of the previous models and enhanced the not so good bits. There is still some room for improvement but this is still a very practical SUV with plenty of luggage space. 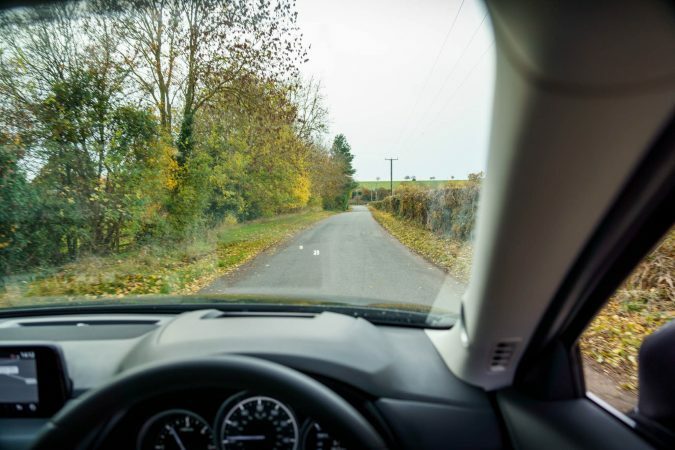 Four people can travel in absolute comfort in varying conditions. 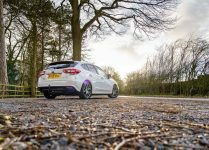 It hasn’t sacrificed its fun element and that makes this the perfect car for those wanting usability. 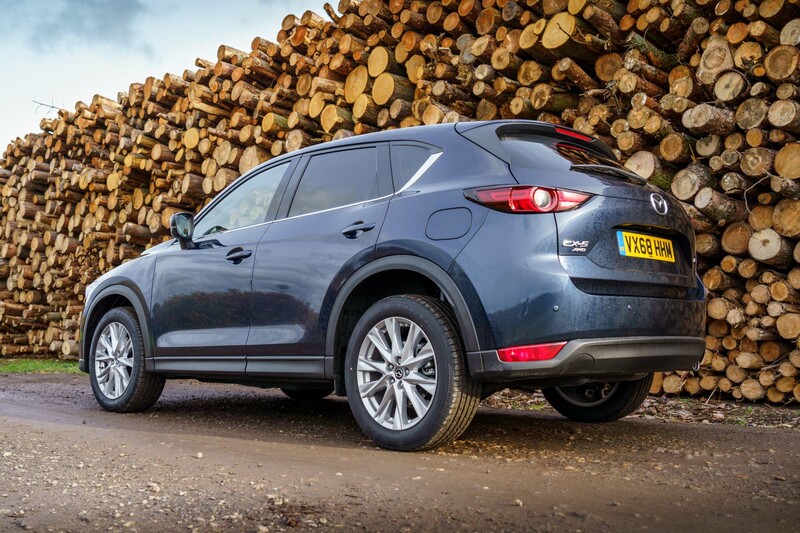 This is still a premium crossover that comes at a base price of £32,595, which can increase if you want the upgrades. However, this price gets you a very practical car that is equally fun to drive. 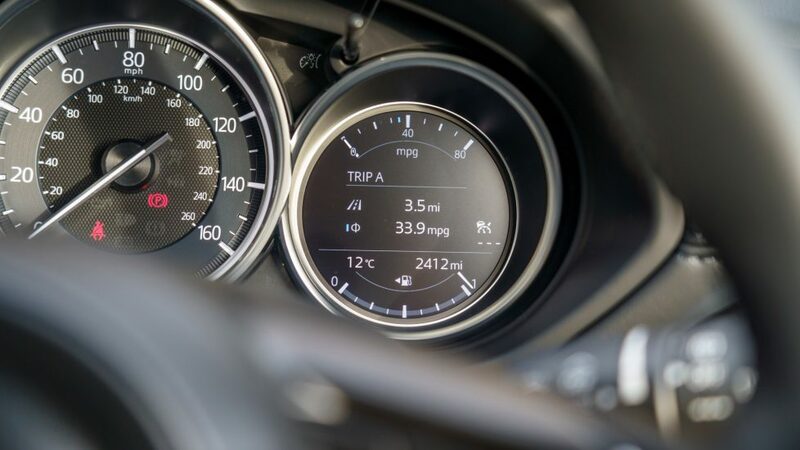 The Mazda CX-5 2019 Sport Nav+ is also economical to maintain, with a combined fuel economy of 54.3 MPG, which is pretty decent for a vehicle of its size and weight. 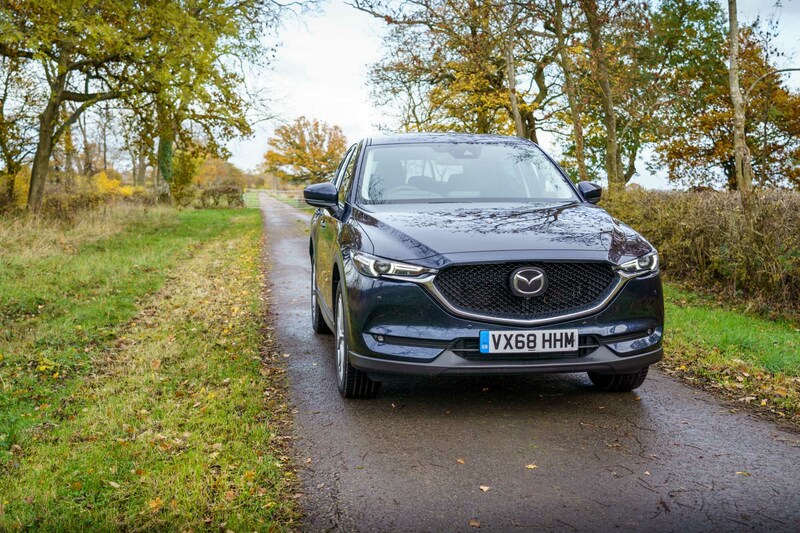 It will not knock people’s socks off performance-wise, but remember, after all, it is still a Mazda, It will bring a smile to your face every time you get behind the wheel, which I think is the more important quality. 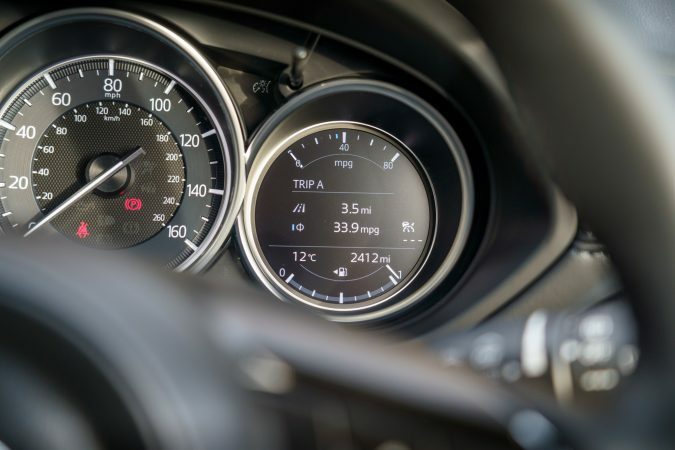 The greatness of a car is defined by its biggest flaw and the Mazda CX-5 2019 Sport Nav+ does not have any major issues. This is a well-rounded model that offers plenty of great features and attains the perfect balance between practicality and enjoyability. 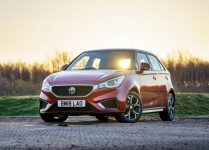 The 2019 edition brings a lot of improvements to the table but is it enough to make you go for the upgrade? Well, if you are due to replace your SUV, it is certainly a worthy contender.